Inconel 690 is a Nickel alloy containing approximately 60% Ni, 27-31% Cr and 7-10% Fe and is resistant to nitric and hydrofluoric acids as well as sulfur containing gases. The alloy is ideally designed for petrochemical and power generation applications. Haynes® 282® is a super alloy containing approximately 57% Ni, 20% Cr, 10% Co and 8.5% Mo as well as lesser amounts of Ti, Al and Fe and is used in gas turbine applications among others. Incoloy 25-6Mo is a super austenitic stainless steel containing 6%Mo. 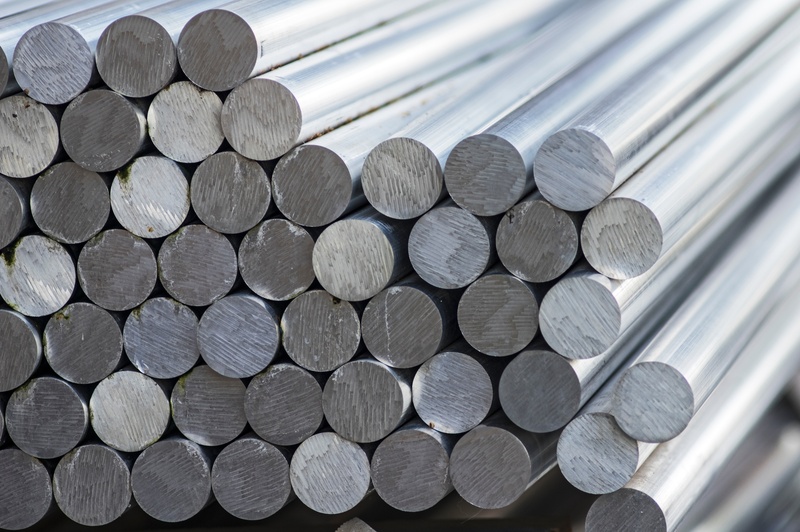 This alloy is especially resistant to chlorides and other halides and is used in chemical and food processing applications as well as in marine environments. These reference materials are useful for Positive Material Identification(PMI), Type Standardization and grade matching as well as to extend the calibration curves of your current analytical instrumentation. You can learn more about these reference materials on our new product page where you can view and download the certificates of analysis. Contact us to answer any additional questions about these reference materials or request a quotation.